With Impetus’ support, we can reach more young people in need to make and sustain positive changes to their lives. The need: Young people in care, living in insecure housing or with a criminal conviction struggle to achieve the qualifications they need to find and keep jobs. 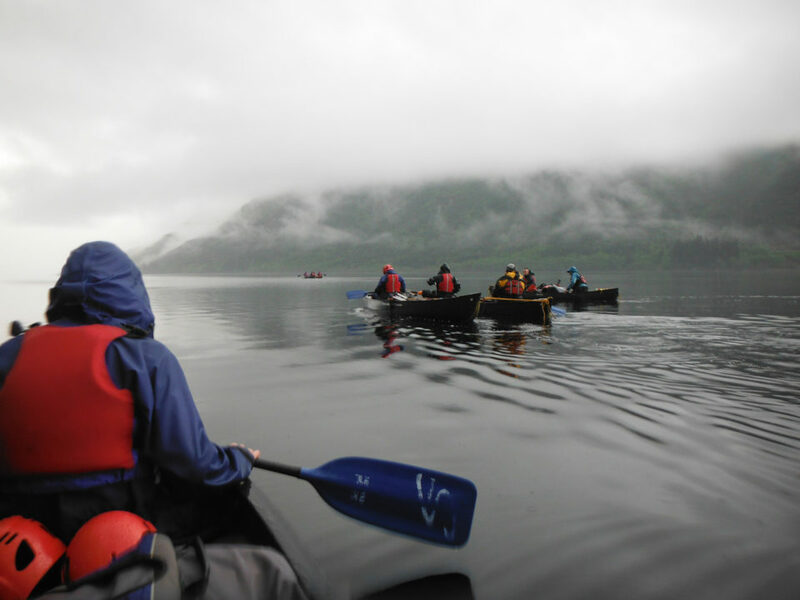 Our charity partner: Venture Trust helps young people in Scotland to overcome complicated or chaotic life circumstances by offering an intensive training programme, based both in the wilderness and in their local community. The participants gain confidence, motivation and life skills to make a positive change, and move into education or work. Our impact: With Impetus, Venture Trust is piloting a refined programme that puts greater emphasis on personal development from the outset. Support can be focused to those young people who can benefit most with the aim that more young people will be in sustained employment or training six months after leaving the programme.